Home . Interesting Facts British personalities Charles Dickens, a racist who never treated his wife Catherine well!! Charles Dickens, a racist who never treated his wife Catherine well!! Among the giants in the English language literature, Charles Dickens (1812-1870) was a highly respected story teller and still he works are liked both by the public and the researchers. Equally questionable is the other side side of his life and it was known that he had scant respect for other ethnic groups. Nor did he treat well his better-half Catherine, his companion of two decades and mother of 10 children by him. Suffice to say he was a man of complex personality that is overshadowed by his amazing spree of literary works that created a niche for him in the world of English literature. Let me give a brief note on his personal life later. First let me focus on his racist attitude and how his tongue wagged in dealing with the non-whites, etc. With such a biased view of other ethnic people, it is no doubt. in some of his works one could see a streak of racism running here and there which he dealt with unashamedly, not withstanding the fact that never had he failed to express his sympathy towards the disadvantaged in England. Such a prejudicial view of other races shows him in bad light and, more often than not, he is tagged as racist and xenophobic in his journalism and fiction. An obvious case in point is his famous work ''Oliver Twist'', first published in a serial form between 1837 and 1839. In this work his racist bent of mind comes to the brim. The portrayal of Fagin, a Jewish character who ran a school for the pickpockets in London, is seen by many as deeply antisemitic. Normally, the ethnicity of the fictional characters is never mentioned by great workers of repute because the personality of the character is more important than his religion or ethnic background. Believe it or not, the famous novel refers to Fagin 257 times in the first 38 chapters as "the Jew" According to Nadia Valdman, who specializes on the portrayal of Jews in literature, 'Fagin's characterization was drawn from the image of the Jew as inherently evil, that the imagery associated him with the Devil, and with beasts''. The complex and paradoxical approach of Dickens towards his support for various liberal causes on one hand, and on the other, his crass display of racism, nationalist chauvinism and imperialist mentality or superiority ( now it is referred to as Britishness) made him become a controversial figure and consequently, he won more brickbat than laurels. His carping tongue never failed to impact other ethnic groups across the globe. Though he was against slavery in America, during the civil war there he sided with the southerners and also mentioned the absurdity of giving votes to the American blacks! It implies that he never gave due importance to the equality of human races in a democratic set-up. As for the Native Americans, he considered them dirty, cruel, and constantly fighting among themselves and others. His literary work on ''Noble Savage is a blend of his sympathy for the native American Indians and the arrogance of European colonialism in the New World where the Indian natives had been enjoying freedom and fresh air before the arrival of Europeans on the shores of America. 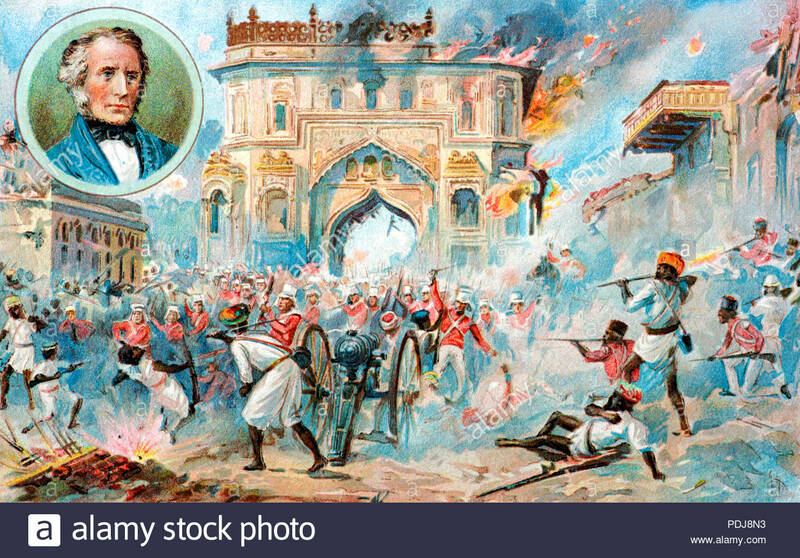 Dickens' racism toward the Natives of India came to the fore during the 1857 Rebellion against the wily, dishonest and corrupt East India Company that cheated on the Indian natives. rich Maharajahs and Nawabs in every conceivable manner without any scruples. Dickens was much in rage over the massacre in which over a hundred English prisoners, most of them women and children, were killed, and on 4 October 1857 he wrote a letter to Baroness Burdett-Coutts: Reacting to the massacre of the British in Cawnpoor (Kanpur), Dickens, without verifying facts and what the British were doing to the natives of India, made very damaging and nauseating remarks that angered the Indian leaders. (Ashgate Publishing, Aldershot , UK ). Dickens had no idea under company rule to what extant the Indian subcontinent had been squandered and the natural resources exploited by the British Bobs to scale up the British economy. Nor was he aware of how many thousands of revolting Indian soldiers and innocent Pundits were killed by some maniac East India company military men. Countless Indian soldiers were blown before the powerful cannons. The British Crown finally stepped in to save their neck and the colony so that they could loot and keep filling the coffer as much as they could before leaving India for good in the future. As for Dickens' relationship with his wife, a recent article by one Palko Karasz (vide: ''The Hindu'' dated 25 February 2018 (''Dickens tried to send his wife to asylum, letters show'') is an interesting one. Dickens' separation from his wife was never revealed to the public and he was very particular about keeping it as a secret. More damaging and unethical act was he wanted his wife imprisoned for good in an asylum. 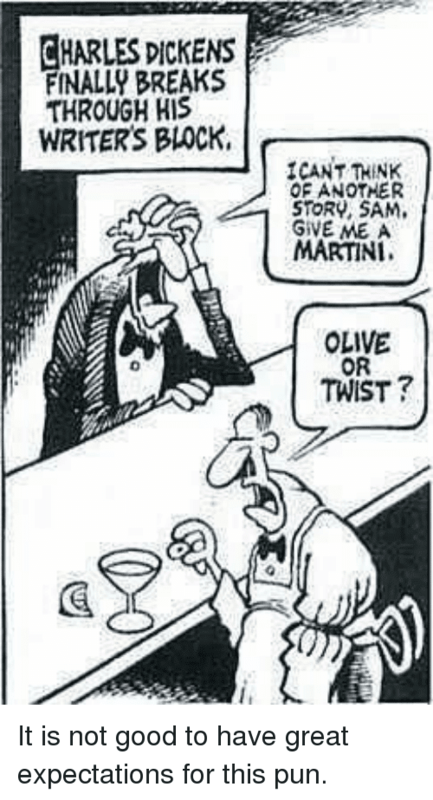 Considered as the ''more damning account of Dickens' behavior than others'', the revelation came from one John Bowen, professor of 19th century English literature at the university of York in north England whose article appeared in the ''Times' Literary Supplement'' published recently. The analysis was made based on the letters kept at Harvard University, USA. Dickens never wanted the dark side of his life exposed as this would damage his reputation, social status and legacy. 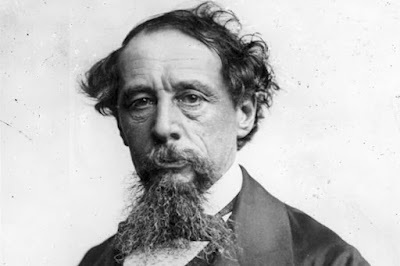 So what he did was he burned almost all the letters; However, scholars and biographers, driven by curiosity, wanted to go deep into his private life and toiled to bring out the truth about Dickens and his relationship with other women. 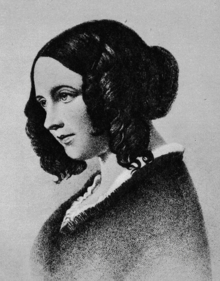 Ms. Catherine never mentioned about her separation from Dickens and, at last, 10 years later after Dickens' death, she confided in Edward Dutton cook, a theater critic and her neighbor in Camden, North London. Dutton wrote as many as 98 letters about Dickens and his lousy treatment of his wife. The Harvard University (Houghton library) got the letters written by Dutton through auction in 1984. The letters written by Dutton to his friend, a journalist bring to light the mean and maniac character of a man who strode the English literary world like a giant. He made a vein attempt to send his wife to the asylum as he had no proof. Dutton in his letter pointed out that Dickens lost interest in his wife as she grew old and became unattractive. 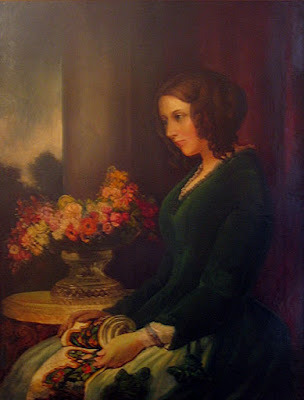 How could Dickens expect his wife, a mother of 10 children, to remain ever charming and beautiful while wilting under age. His racism and the treatment of his wife will ever remain a blot on this weird literary wizard in the English language.